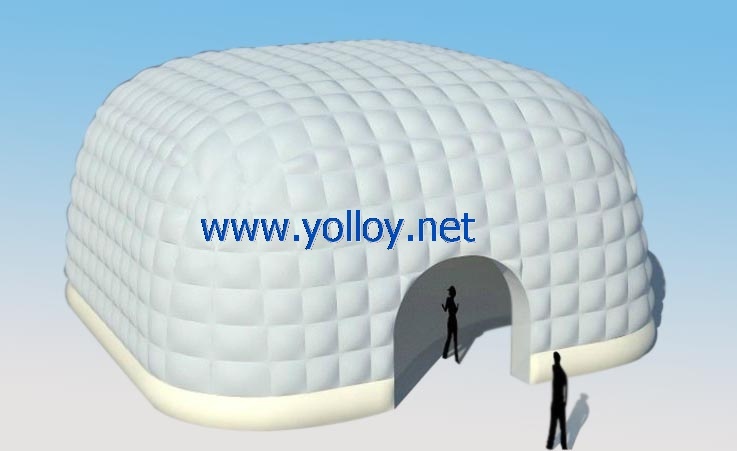 This inflatable dome is created with the feature both square tent and round dome tent. it is double layer with bubble effect. So it looks special. It is suitable for many occasions, such as birthday party, carnivals, or promotion booth and so on. for more information, please contact sales@yolloy.com.